Monsoon comes as a godsend after the scorching heat of summer. While rains offer the much needed respite we all wait for desperately, it disrupts our day to day lives and causes a bit of an inconvenience as well, especially when you travel by your own vehicle/motorcycle. However pleasant driving or riding in the rain be, it requires utmost care and concentration on your part before you step out and hit ‘wet’ roads for a joyride or a daily commute. Water-logging, puddles, slippery roads, etc., are a common sight during monsoon in India. As a result, it is worthwhile to carry out essential check-ups on your vehicle so as to make it rain-worthy beforehand. 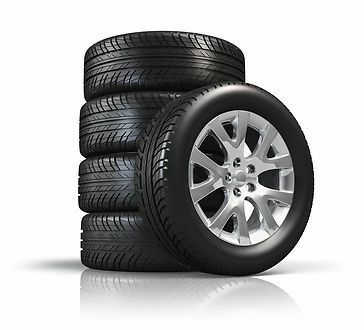 While there are a lot of components in a vehicle that may need repairing or a complete replacement, the most crucial of all is unarguably the vehicle’s contact patch with the road- tyres. 1. Avoid or reduce Aquaplaning: Aquaplaning occurs when the water between your tyres and the road surface cannot be dispersed quickly enough. This creates a layer of water that builds up in front of the tyres. The water pressure exceeds the pressure of the tyre on the road, thus, resulting in the tyres to lose contact with the road surface, causing traction loss. This, in turn, causes the tyres to ‘float’ above the road and prevents the vehicle from responding to steering, braking or accelerating inputs. In simple words, your car will feel like a boat, only one which is not at all steerable. 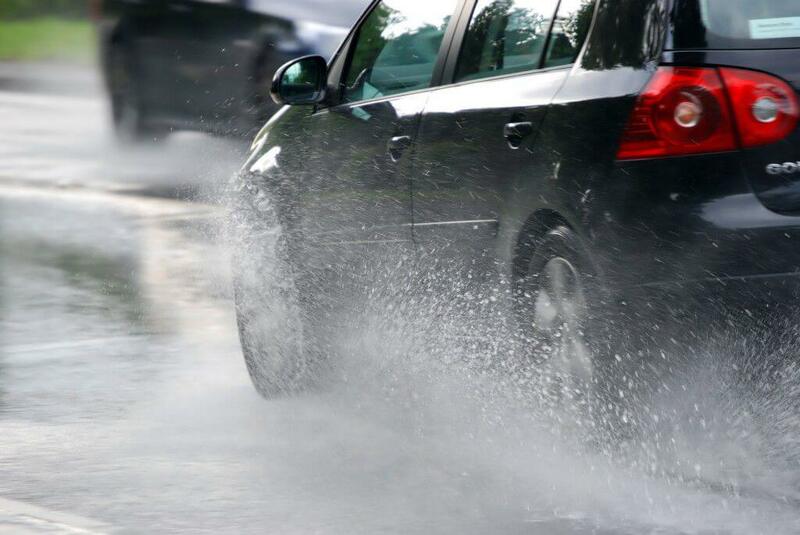 Aquaplaning is one of the most scariest and dangerous situations while driving on wet roads and can potentially lead to an uncontrollable spin or skid. 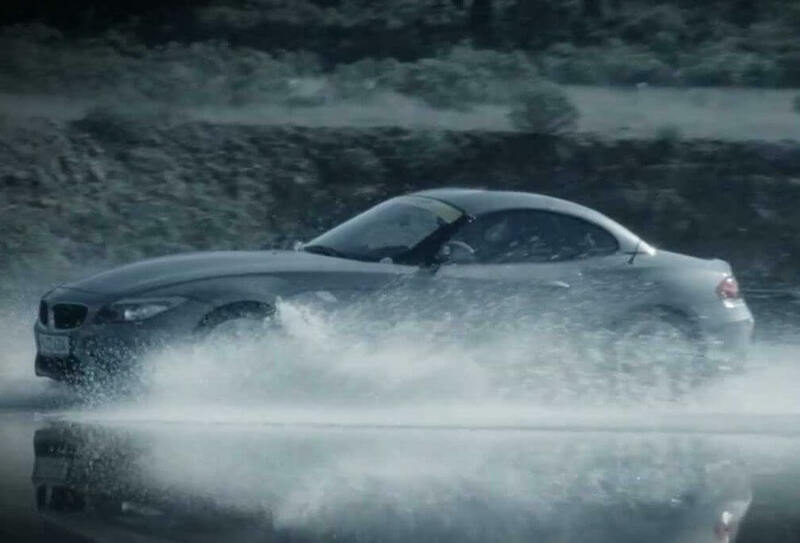 Drive at low speeds, especially while approaching standing water or puddles and maintain correct air-pressure to spare yourself the horror of aquaplaning. 2. Tyre Tread Depth: Checking tyre condition and tread depth is the most basic of steps to ensure the worth of your vehicle’s tyres. A bald or worn out tyre will increase chances of skidding or aquaplaning on wet surfaces. Make sure the tread depth of each tyre is between 2-4 mm at the very least. The grooves and sipes on a tyre help in quick dispersal of water from between the road and the tyre contact patch. A worn out tread/tyre will result in compromised road-grip and stability.